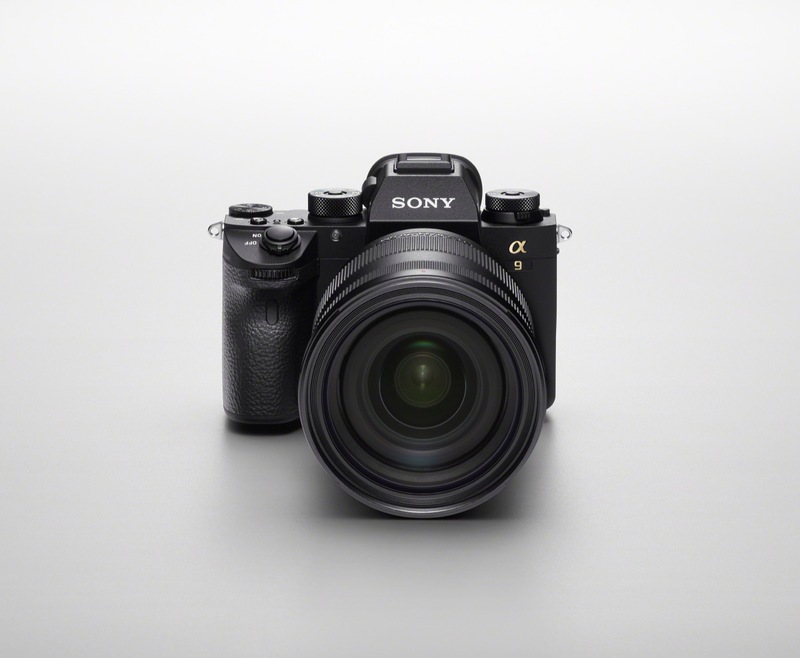 Sony has released Firmware v5.0 for the a9, which introduces Real-time AF tracking and Real-time Eye-AF, elevating the outstanding autofocus capabilities of this high-end camera. 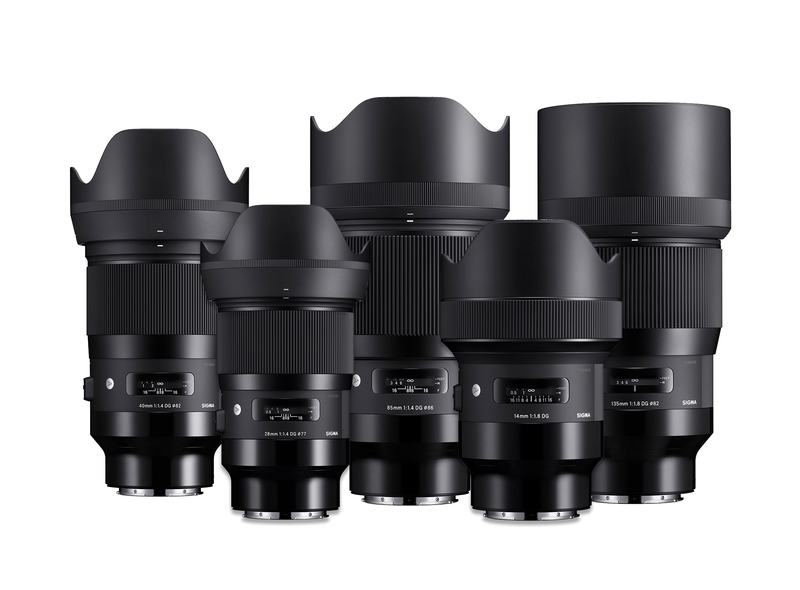 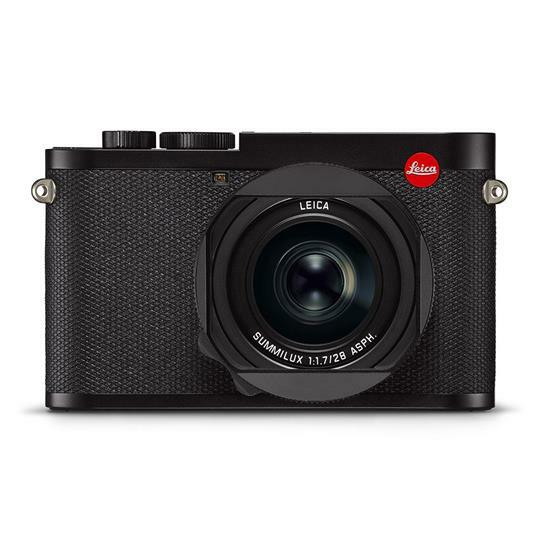 Leica has announced the successor to their popular full-frame fixed lens camera, the Q2. 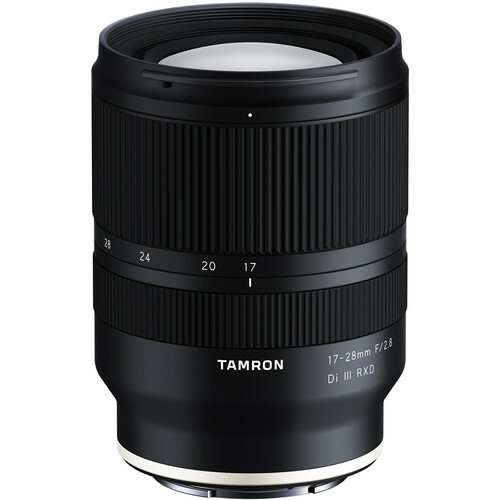 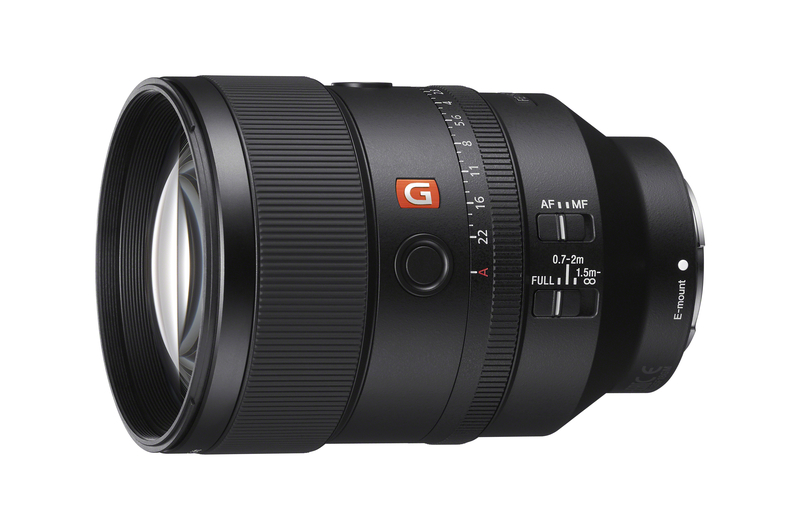 The camera features a 47.3 megapixel sensor and a fixed Summilux 28mm f1.7 ASPH lens.